If you’re looking to do exams or maybe come back to playing the piano after a few years break then we can find a direction for your motivation. I’m happy to find the level you’re looking for and the repertoire that will inspire you . Not everyone wants to play Mozart, maybe you’d rather try some Elton John ? If you’re enjoying the learning experience, you’ll want to find the time to practice and improve. 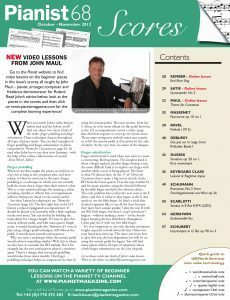 If you’d like to see my approach to learning piano, check out some of the tutorial videos I did for pianist magazine. This was an introduction to the series aimed at the beginner. 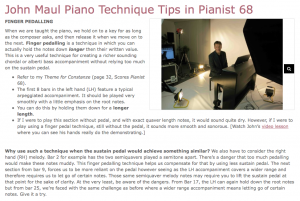 I have also written for Pianist magazine. Here two articles which you can download as a pdf. 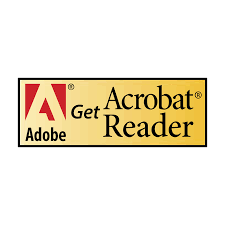 In order to read these you will need Adobe PDF Reader which you can get by clicking the button below. I’ve had a some of my piano music for students published in a volume called, the Musical Picture Book – soon to be available on Score Exchange.